If you are familiar with dental crowns then there are some things you probably already know. For instance, you know that a crown is used to strengthen or replace a damaged tooth. You know crowns are used for implants. 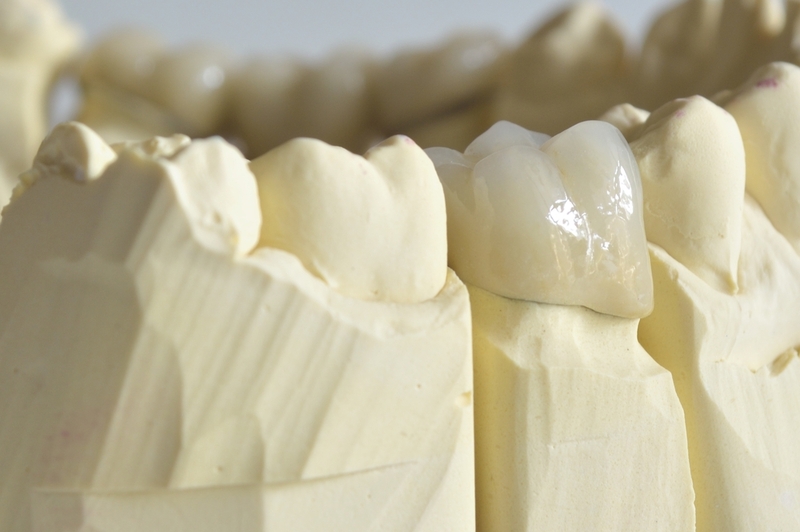 You know there are different types of crown materials such as all-ceramic porcelain, porcelain-fused-to-metal, metal, zirconia, and a new all-ceramic material called Procera. But do you know what considerations go into designing a crown material and designing the crown itself? Read on to find out what you didn’t know about dental crowns. You may know that crowns were once referred to as caps because they fit over your tooth like a ‘cap.’ They are used to support broken, cracked, or fractured teeth; cover misshapen teeth; replace missing teeth; or improve a bite pattern. While ancient Egyptians used teeth from deceased people, animal teeth, or pieces of bone to replace teeth, throughout history crowns were also made of ivory, porcelain, and platinum. Today crowns are fabricated from metal, ceramic, and/or synthetic plastic resins, or lightweight metal alloys. The material must be safe for long-term contact with oral fluids and tissues. The material must have an acceptable safety profile. The material must be non-allergenic. The material must be non-carcinogenic. The material must be able to withstand moisture. The material must be able to withstand mechanical bite forces. The material must be resistant to shrinkage. The material must be resistant to breaking, fracturing, or cracking.